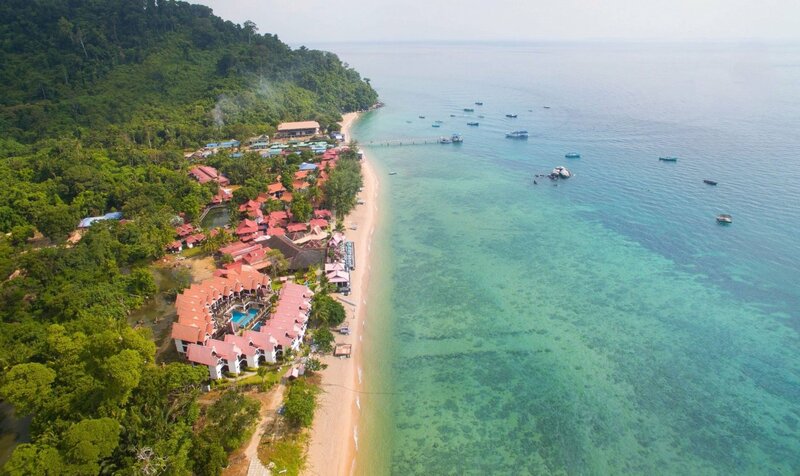 For those with a thirst for Tioman Island adventure, we invite you to discover the natural wonders in and around our resort. 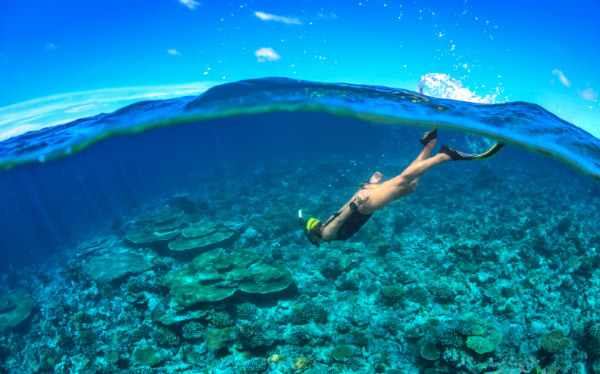 Follow twisting jungle paths through a living rainforest, explore the sprawling root networks along a mangrove river and come face-to-face with the colorful marine life of the surrounding coral reefs. 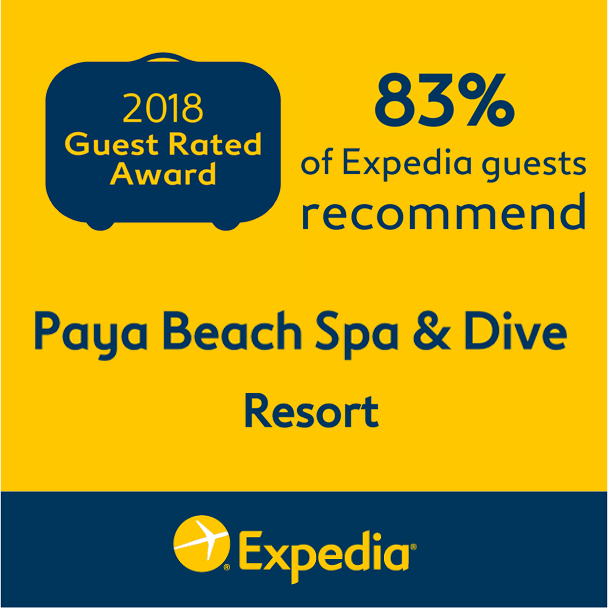 These are just some of the exciting opportunities that await those who choose to venture beyond Paya Beach Spa & Dive Resort. 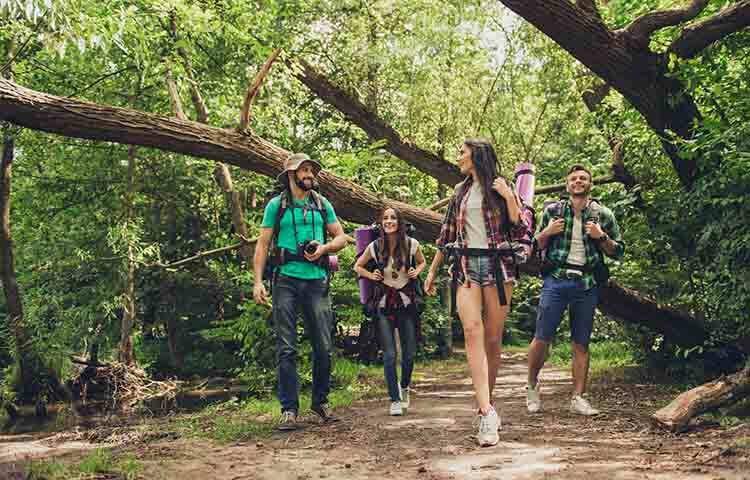 Visitors can also take a trek through a traditional village, meeting the friendly local inhabitants whose way of life has remained unchanged from the mainland. Whatever your fancy, we have something for you. Note: Activities are subject to prevailing weather conditions. The Management reserves the right to alter or cancel some routes/sites if the weather is deemed unfavorable. Experience the exhilarating feeling from Snorkeling at our Tioman Island resort. 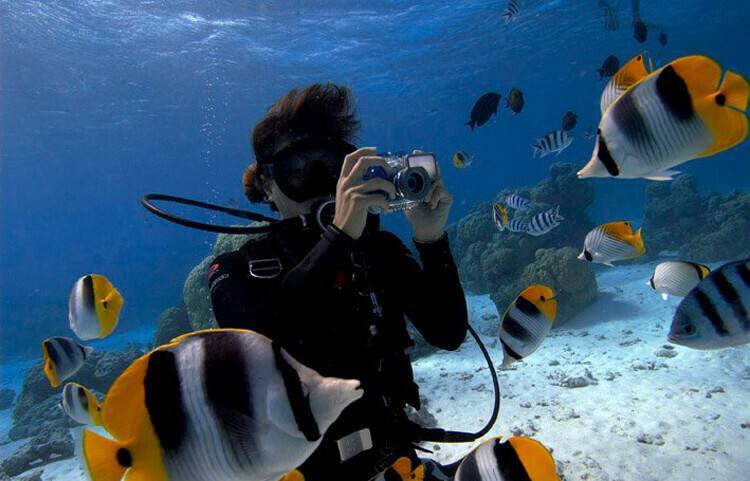 Discover the wonders of marine life and witness the thriving growth of beautiful corals. Diving in Tioman Island allows you to witness the amazing marine life and corals. Begin your dive journey with us by taking your scuba diving license. 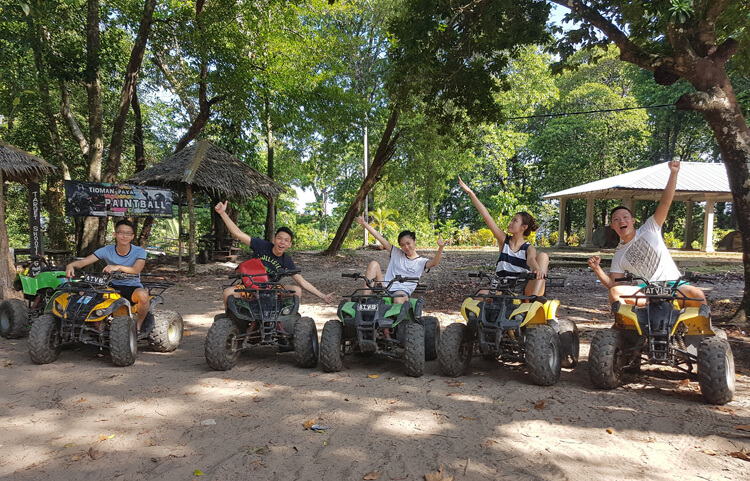 Our All-Terrain Vehicles offer thrilling rides through the tropical rainforest behind our Tioman Island Resort. 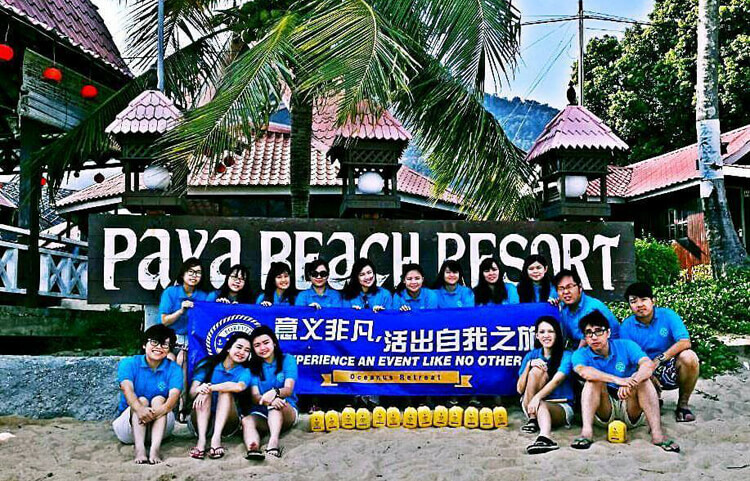 Experience adventurous fun with your family and friends at Paya Beach Spa & Dive Resort today. 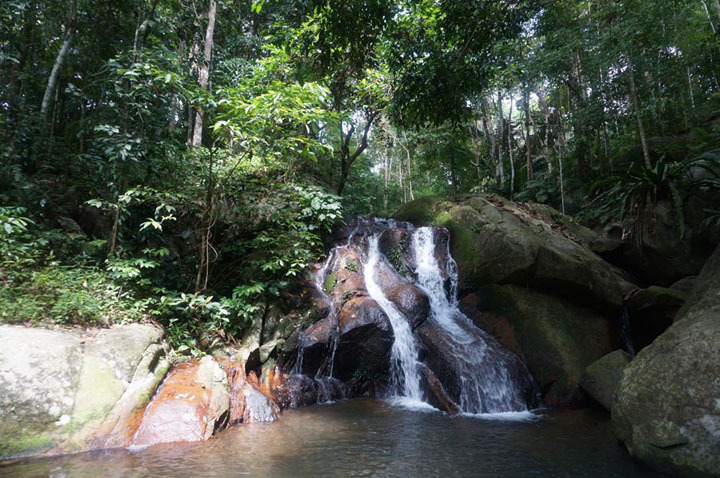 Engage all your senses in a trek through Tioman Island dense tropical rainforest. Learn about the practical uses of some plants, and interesting features of the surrounding flora and fauna. Paya Adventure Safaris program consists of different activities and can be catered to your specific needs. 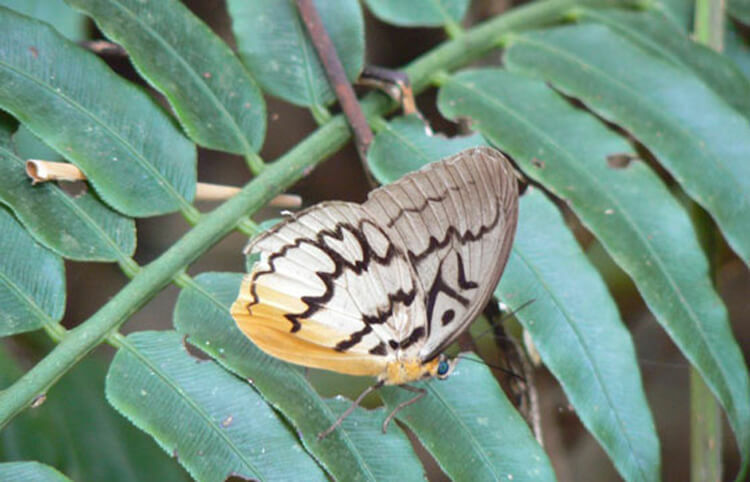 Our Tioman Island Resort safari activities are for the nature lovers with a thirst for adventures. Take advantage of our beachfront location to enjoy beach games with your friends and family. Approach our activity desk to rent a volleyball/frisbee during your stay at Tioman Island. Enjoy daily complimentary morning Yoga Sessions by the beach. 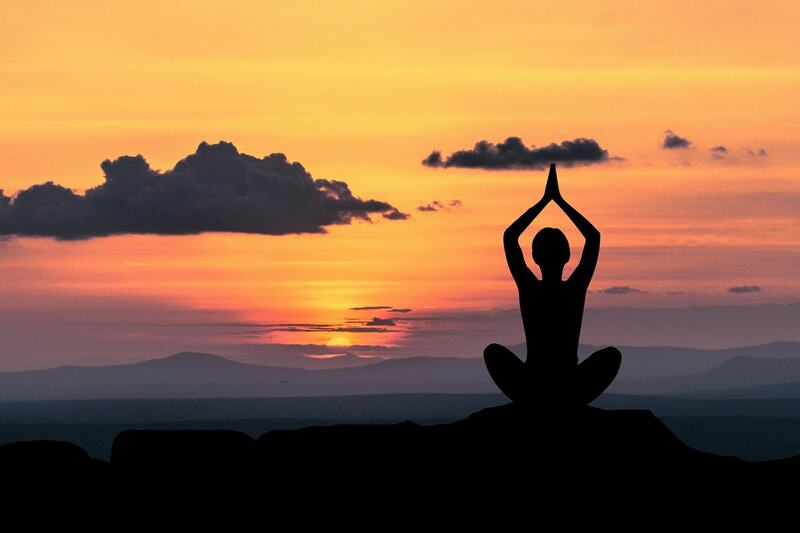 Stretch your body whilst enjoying the early morning breeze and sunrise. To join our yoga sessions, simply register at the Front Office. 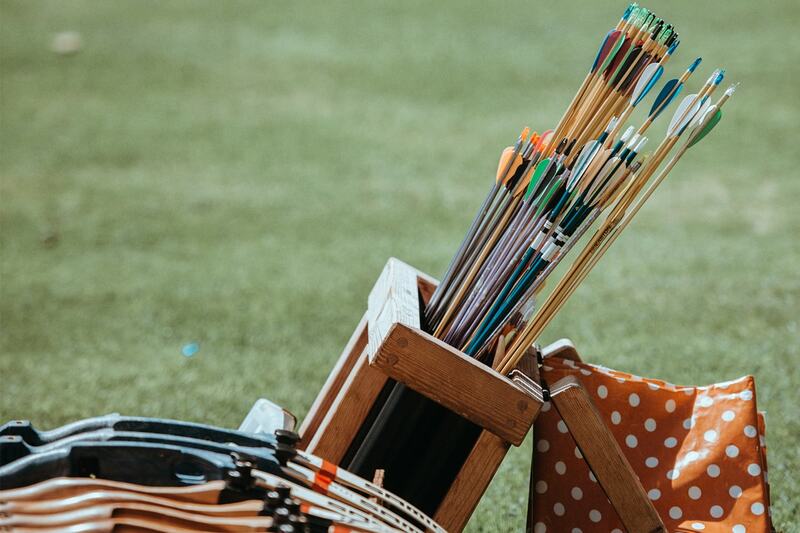 Our kids friendly archery set is the ideal activity for parents to bond with their children. It is perfectly safe as we do not use pointed “arrows”. Visit our activity desk for more information. Embark on a family adventure and discover Kampong Paya by renting a bicycle from our activity desk. 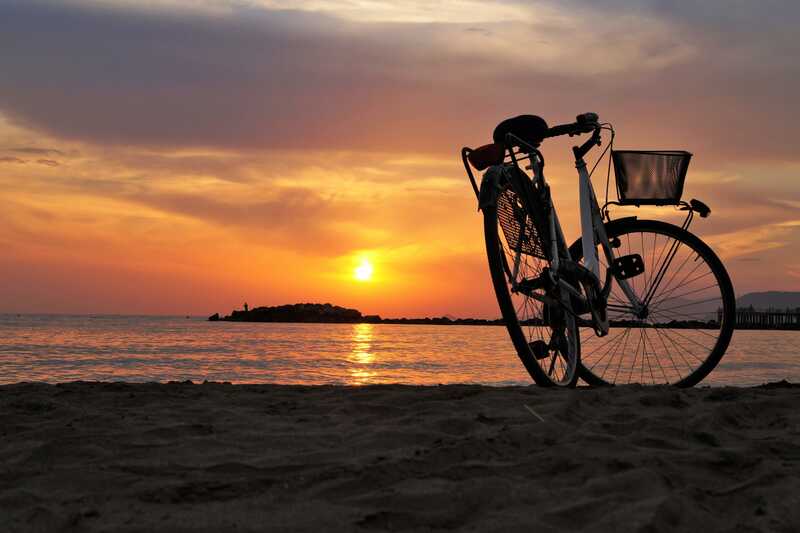 Both adult and children bicycles are available. Begin a 10-15 minutes short hike & visit the beautiful rockfall located just behind our resort. Soak in the cooling water while enjoying the sun rays that shine through the rainforest trees. At our resort, you can make reservations for your corporate team bonding activities. Various activities are in store for those who wish to promote teamwork and cooperation among all participants. 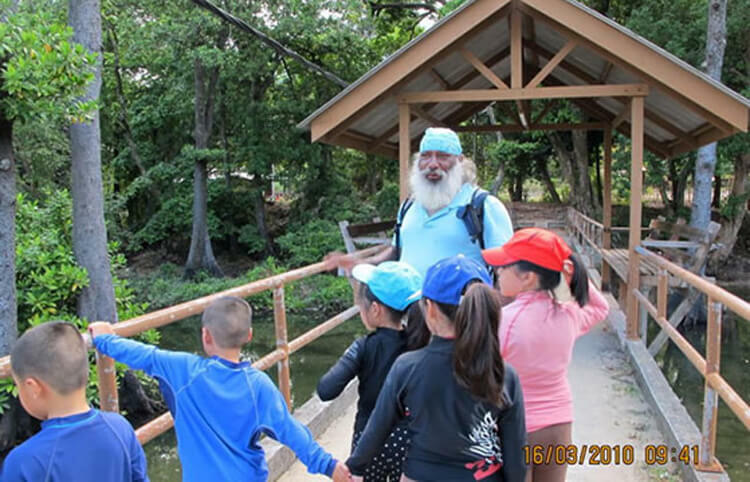 At our resort, we offer educational trip catered for students as well. The program aims to educate students about the various eco systems and raise awareness regarding pollution impacts. 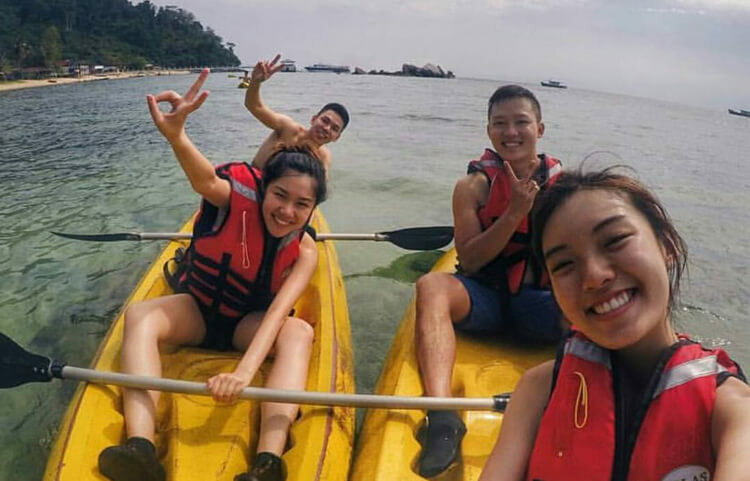 Looking for a thrilling activity with your friends & family at Tioman Island? 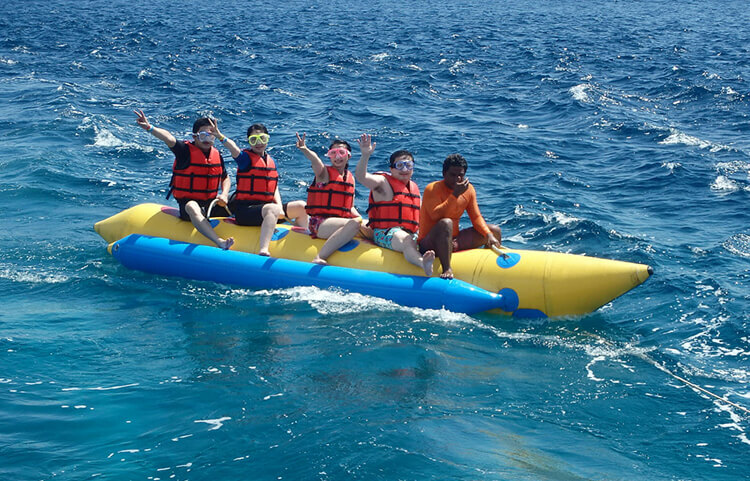 Try out our Banana Boat! A minimum of four riders is needed for this activity & life jackets will be provided. Make sure to have fun & hold on tight! Rent a Canoe and begin your adventures around the sea. Teamwork is key for double seater Canoes as synchronization and coherence is needed! We have single seater Canoes as well. Take advantage of our beachfront location to enjoy beach games with your friends and family. 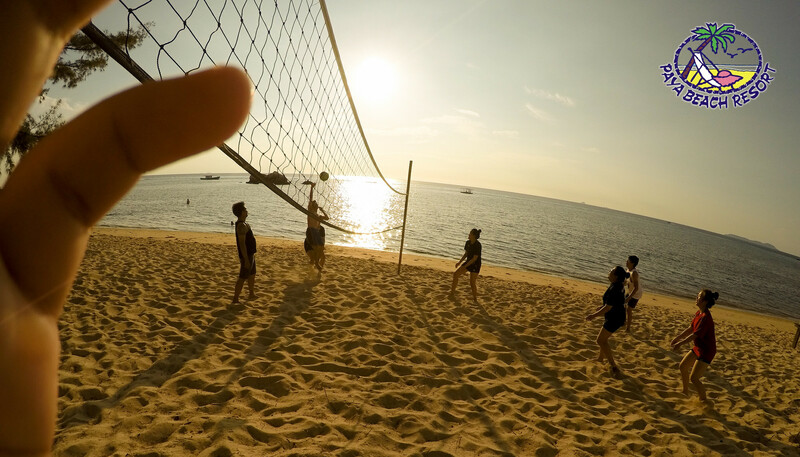 Approach our activity desk to rent a volleyball during your stay at Tioman Island.